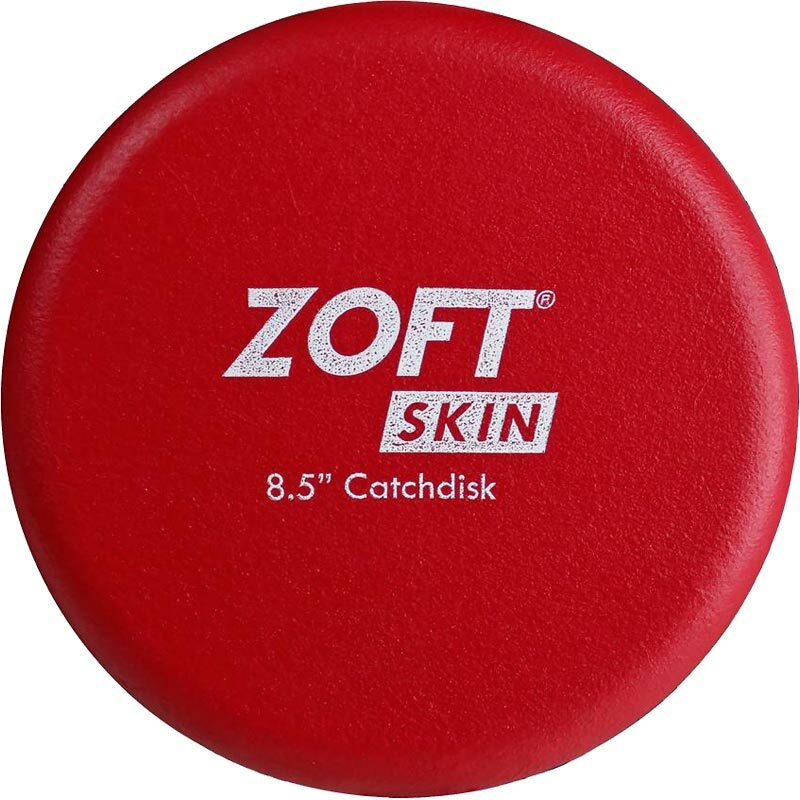 The Zoftskin ® Catchdisk is lightweight and perfect for beginners. 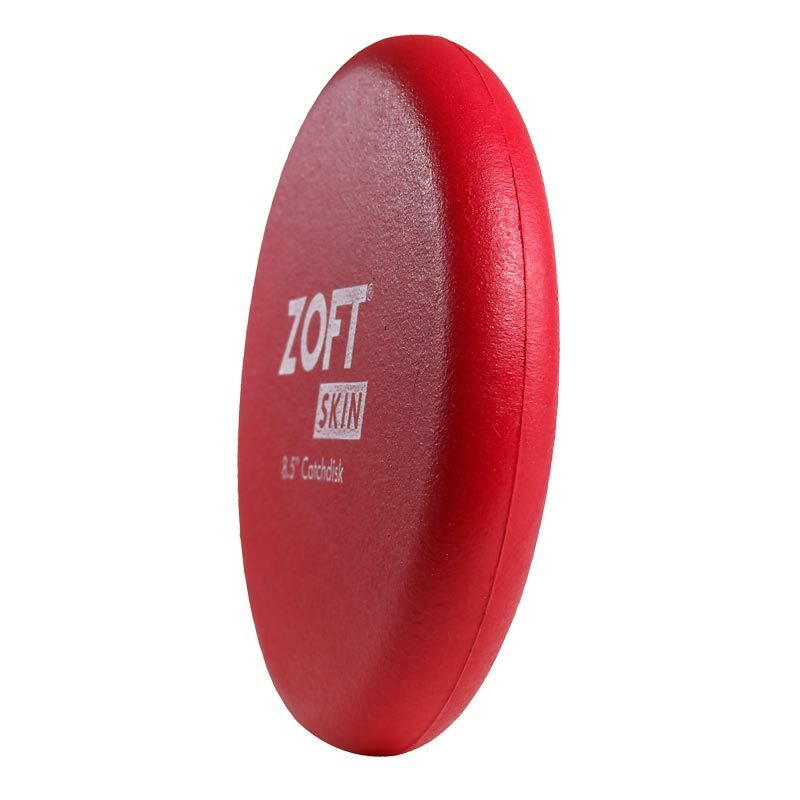 Suitable for children to develop their throwing and catching skills safely. 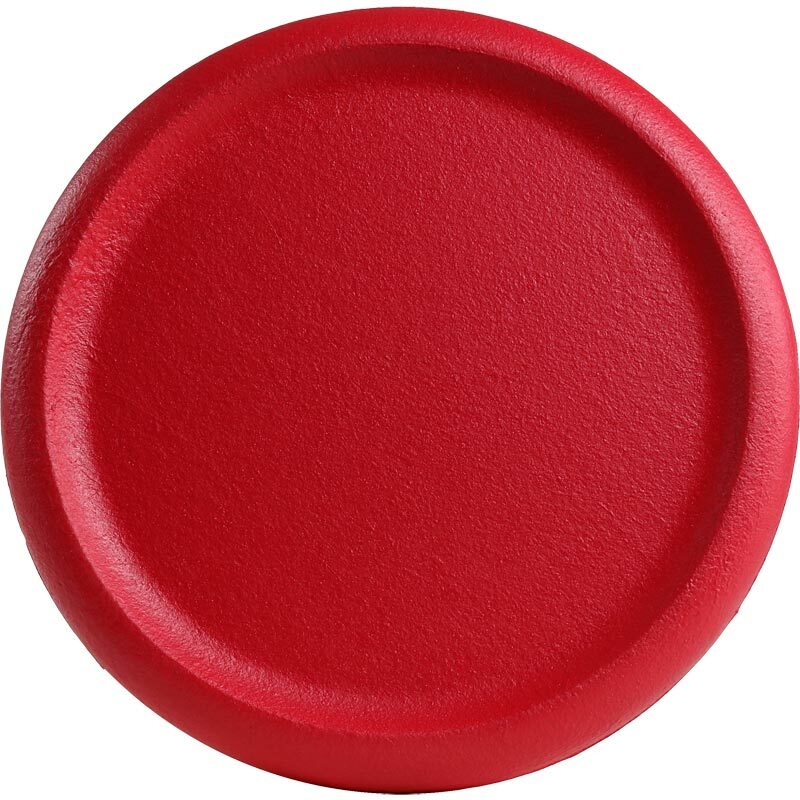 The PU outer coating prevents children picking at the foam ensuring it lasts longer. Easy to wipe and clean.